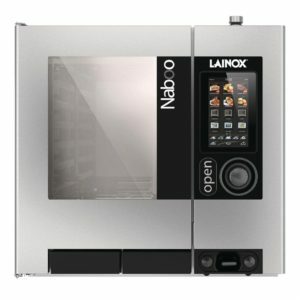 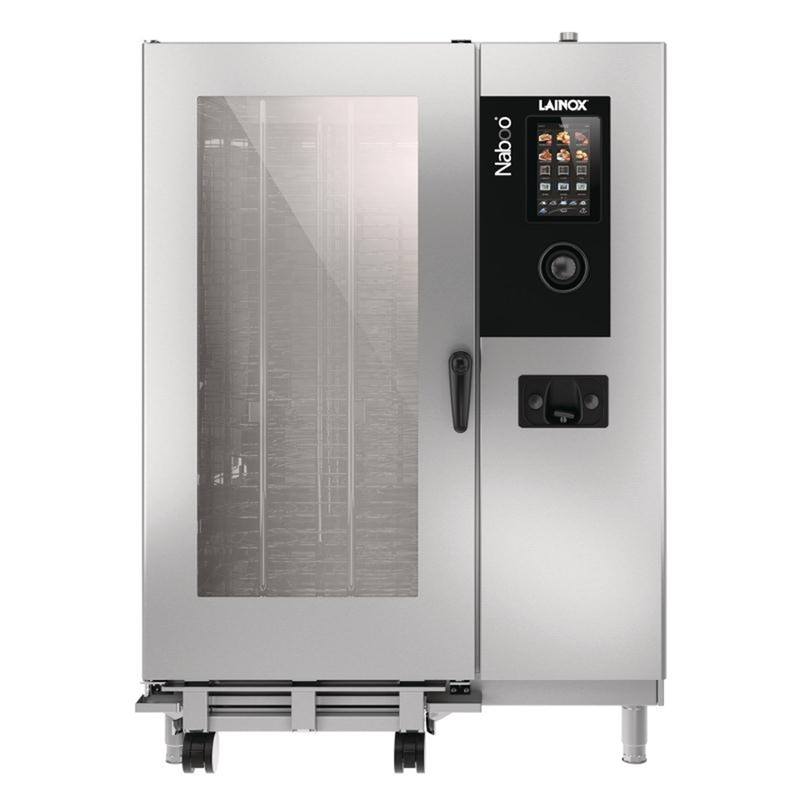 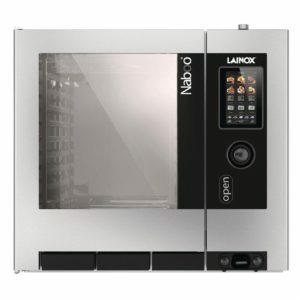 LCD “Touch Screen” functions with ICS (Interactive Cooking System) LAINOX Cloud Wi-Fi system, AUTOCLIMA, 6 speed fan, Multipoint core probe ��__��_��_��_��_퍕�__��__��__��__��_��_��__��_��_��_��__��__��__��__��_��__��_����__��_��__��_��__��_��_��_��_퍕�__��_��__��_���_��__��_��_��_��__��___��__��_��__��_����_��_� 0.3mm, 400 programmes (up to 15 cycles) “Extras” button, lights, retractable hand shower, double door construction, CALOUT integral water treatment and Automatic cleaning system LM (c/w 1 cleanser tank Comb clean – 10l) , USB interface, cooking programmes and HACCP data download. 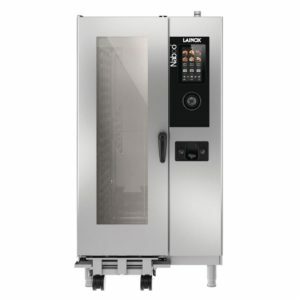 20 x 2/1GN OR 40 x 1/1GN 80kW/273,115 BTU/hr Gas 1.8kW Single phase/230V Dimensions: 1290x895x1810mm high c/w Trolley KKS202 – 2no. 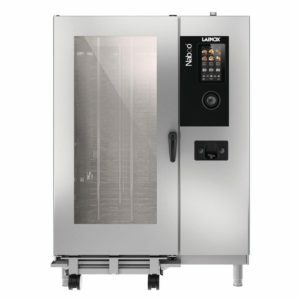 S/S grids 2/1GN,Fully automatic cleaning system as standard,Wi-Fi connectivity as standard,Multi point cooking probe,.,.,.,.